​Cornerstone Home & Commercial Services is a family-owned and operated appliance, heating, and air conditioning service in Austin Texas. Fernando Gonzalez is the President and our Senior Technician. With 30 years of appliance repair including experience fixing heating in Austin, TX, & 20 years on HVAC service, working on the most basic as well as sophisticated Appliances on the market today, Mr. Gonzalez continues to keep his training current and attends training workshops several times a year in order to keep up with the ever so constant changes in the industry. Fernando has been at this for a long time. With 30 years of experience, he still seeks perfection with the wisdom and knowledge in the trade. He continues his expansion of knowledge in the AC/Heating, Appliance and Commercial Vending Machine service trades. He is a very hard worker in the community, like all of our customers. As the author of our 4 Principals, he expects his staff, both technician and administrative, to always do our very best for the customer. He is a strong family man with a heart to serve and very active in his church community. "We are stewards of the trust our customer give us, to which we have dedicated our business to God, in Christ's name. We are held accountable, therefore, we hold one another here unto account. 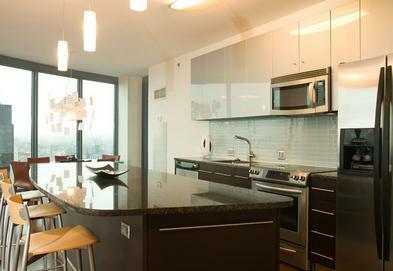 It's our goal to meet your service needs." For more information about refrigerator, washer, dryer or dishwasher repair in Austin, TX, call us today. 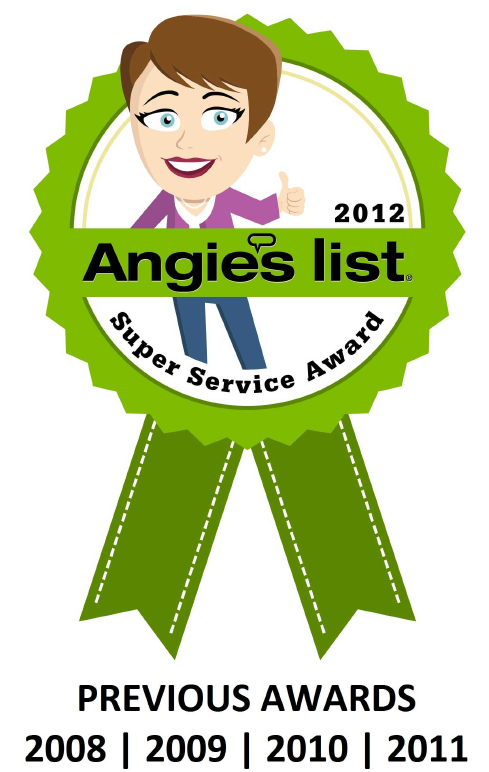 Thanks to you Austin, Cornerstone is a 5 TIME WINNER of Angie's List Super Service Award in 2008, 2009, 2010, 2011 & 2012.